Study shows that these days, people are facing what is called as ‘creativity crisis.’ This happened due to the lack of time off they have on daily basis. This isn’t actually a surprising fact because we do face a lot of pressure in our everyday lives – ranging from excessive workload to maddening traffic. Therefore, at the end of the day, all we crave is a time to relax. One of the most fun activities to do over the weekend is none other than a staycation. 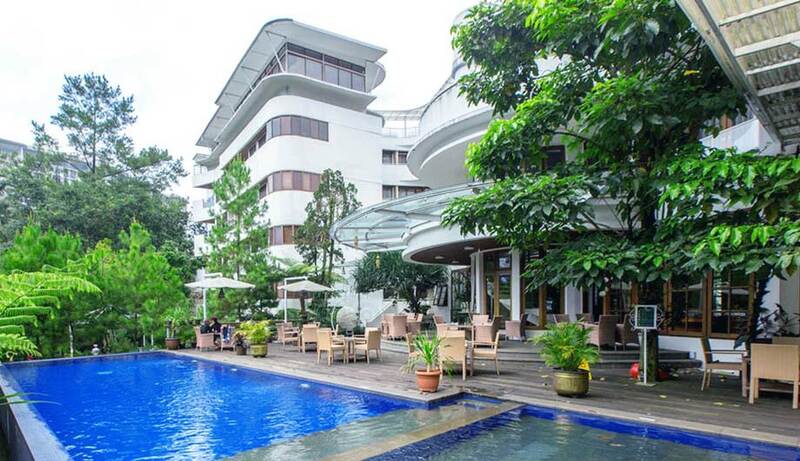 If you are planning on spending the weekend in Bandung, House Sangkuriang Bandung will make sure that your precious time would never go to waste. Get 15% discount and free mini bar if you book your stay from Friday – Sunday directly on our official website. We’ll see you in Bandung!